Plastiq is simply bill pay with benefits, powered by card. Plastiq is the only way to maximize your cash on hand by allowing you to put virtually any expense on your credit card. Pay rent, taxes, even business supplies, to skyrocket your rewards, simplify payments and use your working capital in the ways that make the most sense for you. Plastiq enables you to use the credit and debit cards already in your wallet to make payments, regardless of recipient acceptance. Unlike other solutions, Plastiq processes card payments and sends them in a form that recipients already accept, either via electronic bank transfer or check. Recipients do not need a Plastiq account to accept card payments submitted through our service. Add your bills to Plastiq. Tell us who you want to pay & where to send payments. To access electronic delivery methods, verify your account. Make single or recurring payments with your preferred card and know it’ll get there on time with our Plastiq Delivery Guarantee. The more friends who sign up through your link & make a payment, the lower the Plastiq fee for you! Below is a quick guide on what you’ll need to pay your first bill or invoice with your favorite card on Plastiq. 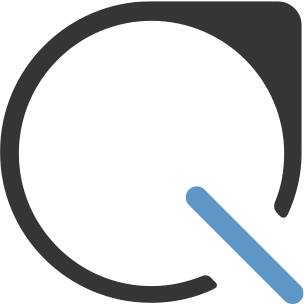 If you have any questions regarding Plastiq, please reach out to our support team here.